Our NEW and IMPROVED DAANCE Course now ONLINE. Learn at your own pace and get access to help via email 24/7. Sign up for this course grants you access to our videos and power points. Our easy to read and understand power points make taking this course as enjoyable as it can be! This course is highly recommended for those who are: -contemplating certification -needing to take the certification exam -needing additional CE credits! -->This is a self study course - study at your own pace with our videos, PDF files, and mock exams. Upon registration, you have access to all files per week of 8 weeks. 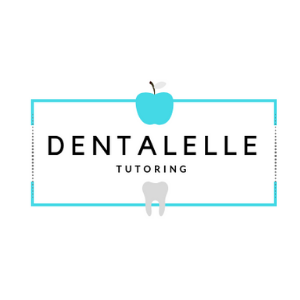 **Disclaimer -- Dentalelle's courses are not in any way endorsed by or affiliated with the Dental Anesthesia Assistant National Certification Exam, DAANCE, or the American Association of Oral and Maxillofacial Surgeons** this is an instant download of all digital files, and due to this nature, no refunds can be issued.